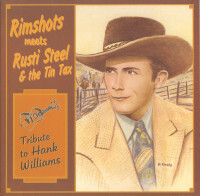 (Be Be's) 12 tracks - Amazing Hank Williams Tribute album featuring the Rimshots and Rusti Steel & The Tin Tax! 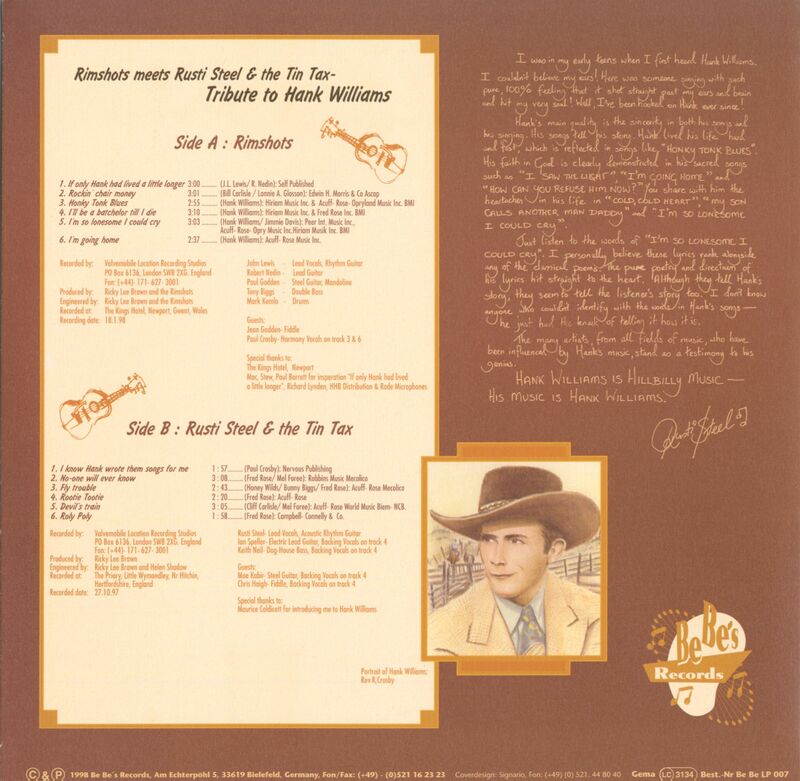 Recorded by: Valvemobile Location Recording Studios in London, England and produced by Ricky Lee Brawn. Customer evaluation for "Rimshots meets Rusti Steel & The Tin Tax - Tribute To Hank Williams (LP)"